Would you like to save yourself $3000 in web designer fees at the start of your private practice? Do you have an established practice and website, but no traffic coming from it? Not many start-ups, let alone private practioners, have a ton of cash budgeted for marketing, nor do they want to spend several thougsands of dollars when they don't even know if they will like or succeed in private practice in the first place. Established practices have found their pool of new clients drying up as people use the internet and not personal connections or recommendations to shop for everything from toothpaste to wellness services. The simple truth is you have to have a web presence to even exist, much less thrive, in the market these days. You may be an amazing therapist, counselor, dietician, health coach, consultant, chiropractor, massage therapist, Reiki master, neuropsychologist or even dog whisperer, but how will people outside your inner circle ever know about you? Join Casey Limmer and Kelsey Torgerson for a fun and accessible discussion about 21st Century (DIY) marketing for your private practice where we demystify creating effective and engaging websites. This is a full day event, qualified for 6.5 CEUs. In the morning session, we will be starting (or refining) your website together. This is perfect for those who have been putting off creating a website or who have started one but are not happy with it. 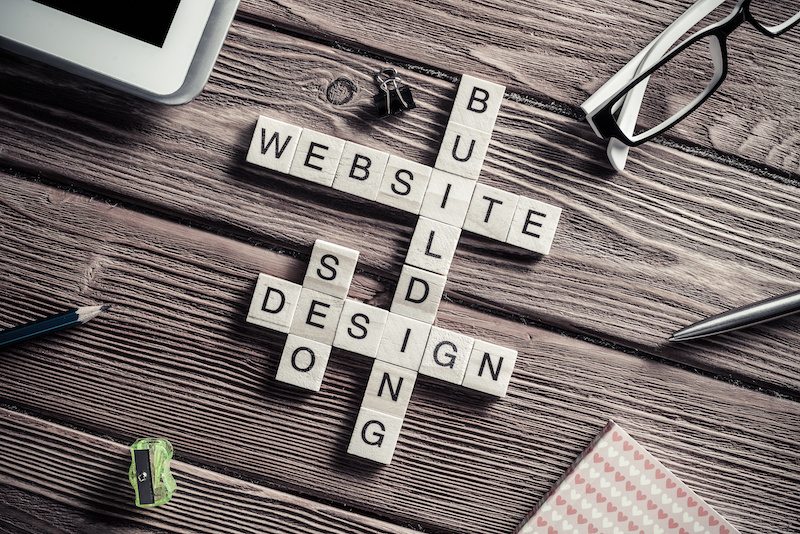 We will be showing you how to use a website builder to create a beautiful and informative site. All participants should bring a computer or tablet in order to work on their own site during the workshop. We will mainly be working with Squarespace, which comes with a free 14-day trial, so if you don’t like what you’ve created or want to use another platform, you may. This is a small group format. Facilitators will be able to give individualized guidance and feedback throughout the session. Just because you have a website, doesn’t mean people can find it. In afterrnoon section of this workshop, we will focus on the behind the scenes tasks of building and maintaining your site – the types of things those spiders that crawl the world wide web are looking for when they bring a site to the top of the Google search. By bringing your computer or tablet to the workshop, you can make some changes directly to your site as you learn! Casey has owned her own successful private practice since 2012 following a long career in non-profit community mental health settings. Her practice now employs or contracts over 15 mental health professionals and served over 300 clients this year alone. She has managed clinical teams, developed fully funded social programing, taught clinical courses at Washington University in St. Louis and -- perhaps her most unique qualification for presenting these workshops -- has contributed to her parent's book, Understanding Business, the #1 business textbook in the country for well over 25 years. Not many social workers get a 24/7 infusion of business knowledge throughout their lives. Casey brings her unique experiences, her discoveries about the remarkable similarities between being an effective therapist and being a successful entrepreneur, and her highly engaging teaching style together to help wellness professionals of all sorts find their inner business titan. Kelsey opened her child and adolescent anxiety practice in May of 2017. She recognizes the amount of sweat equity that goes into opening a practice - in her first year she supervised therapists and maintained a full-time nonprofit caseload while also building her website, networking with other counselors over coffee, and responding to hundreds of article pitches (often around midnight). Her website, www.compassionatecounselingstl.com has grown from a few random visitors to over 500 a month, and she's constantly tweaking her approach to Instagram (@CounselingWithKelsey) and Facebook. Kelsey believes that your website and social media strategy should always be a work in progress.